Angelina Jolie and Brad Pitt‘s ongoing custody battle is heading to court. According to court documents obtained by E! News, their trial will begin on Dec. 4. Retired Judge John W. Odenkirk was appointed to be the judge in their custody trial through June 30, 2019. 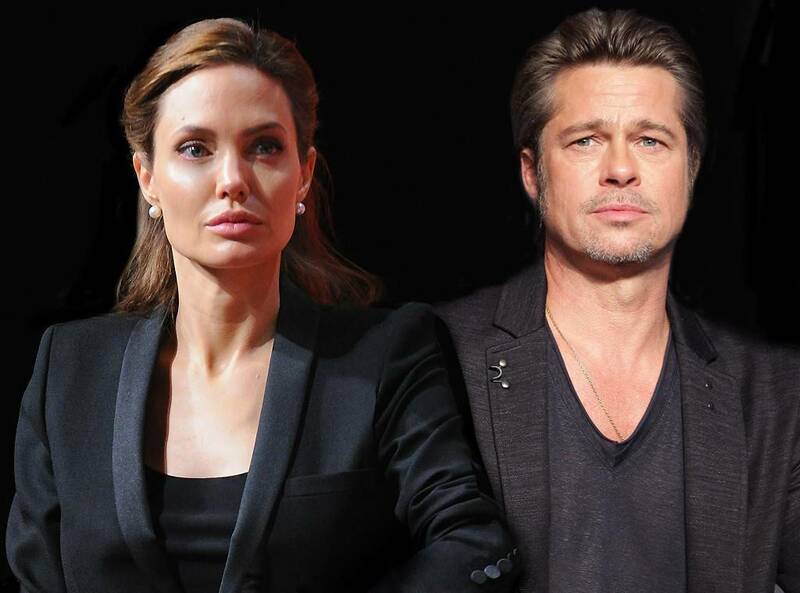 Jolie filed for divorce from Pitt on Sept. 19, 2016, citing irreconcilable differences and requesting full custody of the children. In September 2016, Pitt was allegedly involved in an incident on a private plane flying from Europe back to Los Angeles. The FBI also got involved in the matter and closed the investigation in November 2016. “In response to allegations made following a flight within the special aircraft jurisdiction of the United States which landed in Los Angeles carrying Mr. Brad Pitt and his children, the FBI has conducted a review of the circumstances and will not pursue further investigation. No charges have been filed in this matter,” a FBI spokesman said in a statement to E! News at the time. During the time of the FBI investigation, Pitt sought joint physical custody. E! News has reached out to both Jolie and Pitt’s lawyers for comment.